Ann Mettler joining the AI roundtable! We are delighted to announce that Ms Ann Mettler, the head of the European Political Strategy Centre (EPSC), is now confirmed as one of the speakers for the roundtable on Artificial Intelligence. 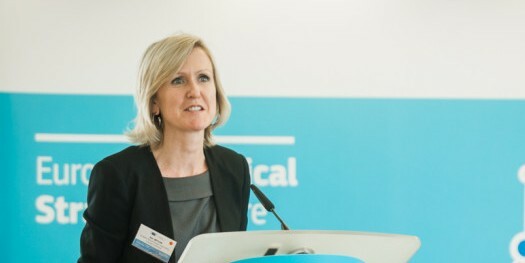 Prior to becoming the head of the in-house think tank of the European Commission, from 2003 to 2014 Ms Mettler served as the executive director of the Lisbon Council, a Brussels-based think tank of which she was also a co-founder.